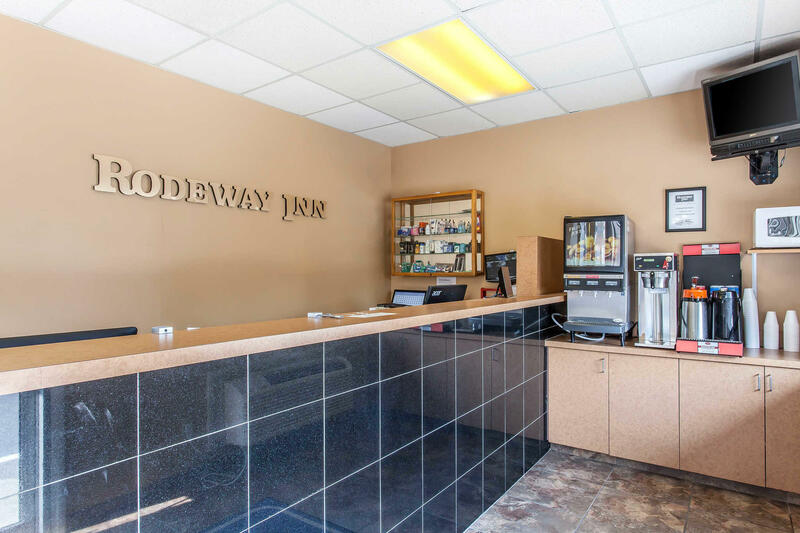 Visit the Rodeway Inn North hotel, located less than one mile from the Cedar Point amusement park.Notable nearby attractions include the Kelleys and Put in Bay Islands, the African Safari Wildlife Park, NASA Glenn Research Center, the Edison Birthplace Museum and Sawmill Industrial Park.Enjoy easy access to Griffing Sandusky Airport—located just three miles from the Sandusky, OH Rodeway Inn North hotel. 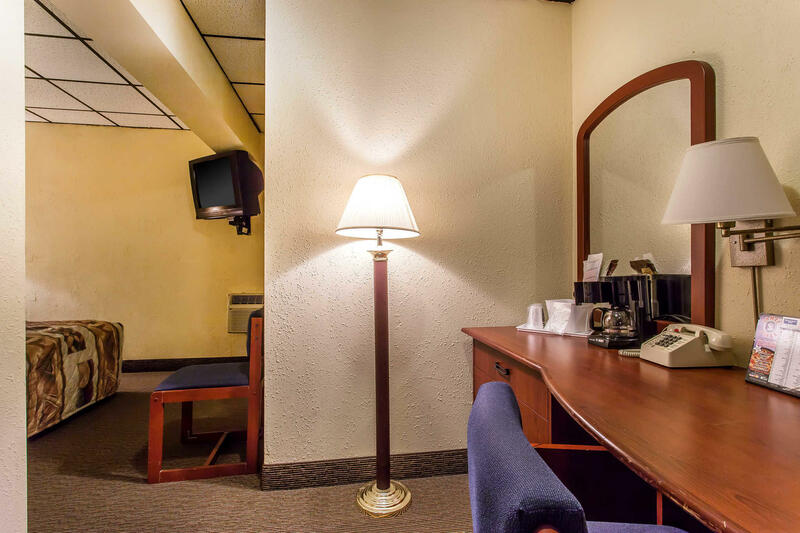 Hotel features include wi-fi, local calls, and coffee. 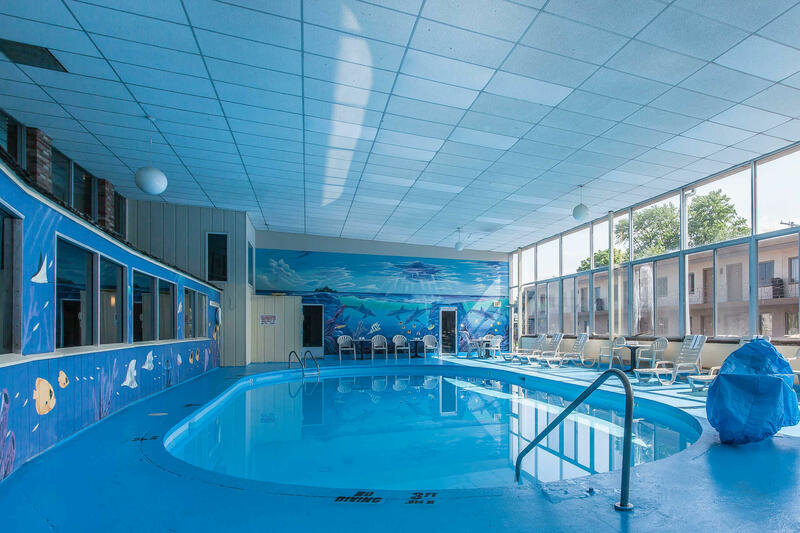 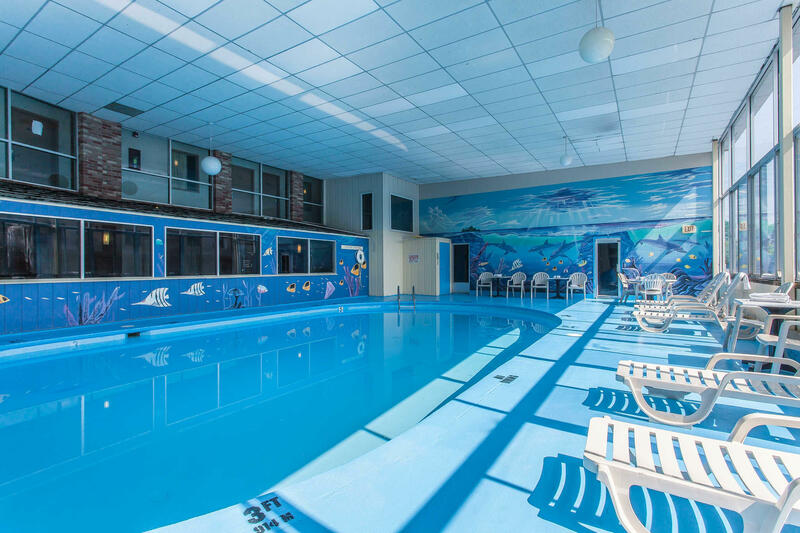 An indoor heated pool and on-site gift shop and restaurant are located on the premises. 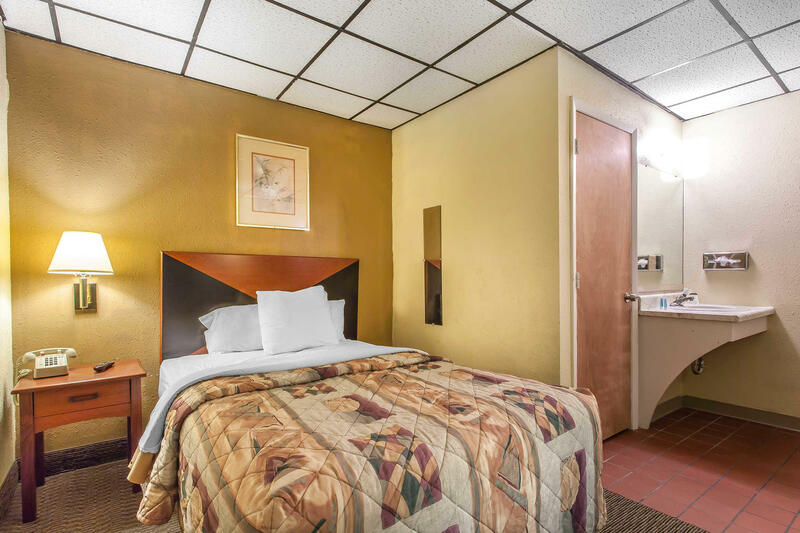 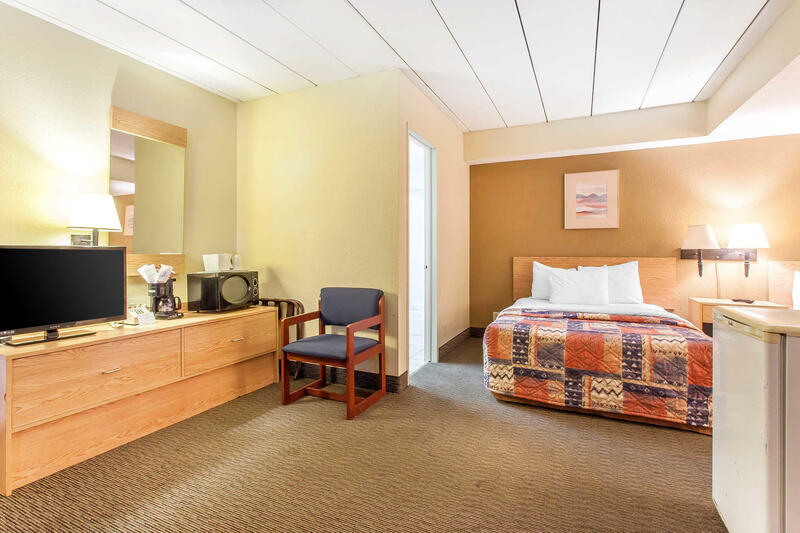 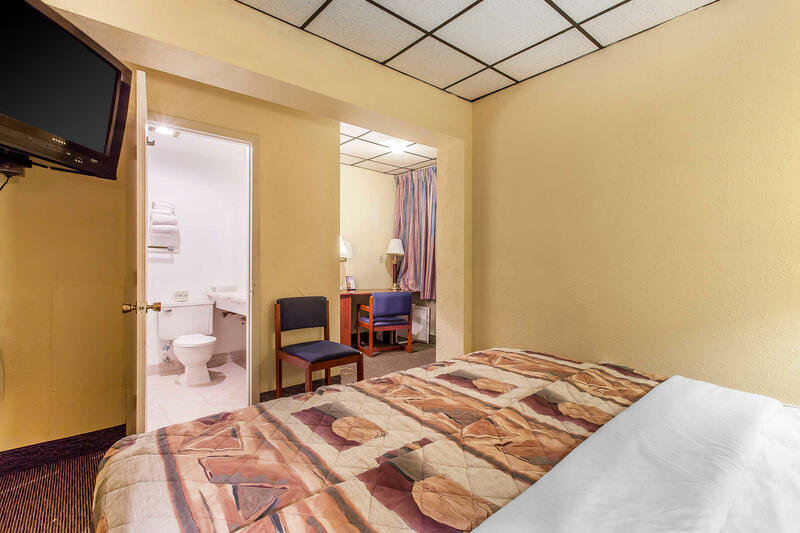 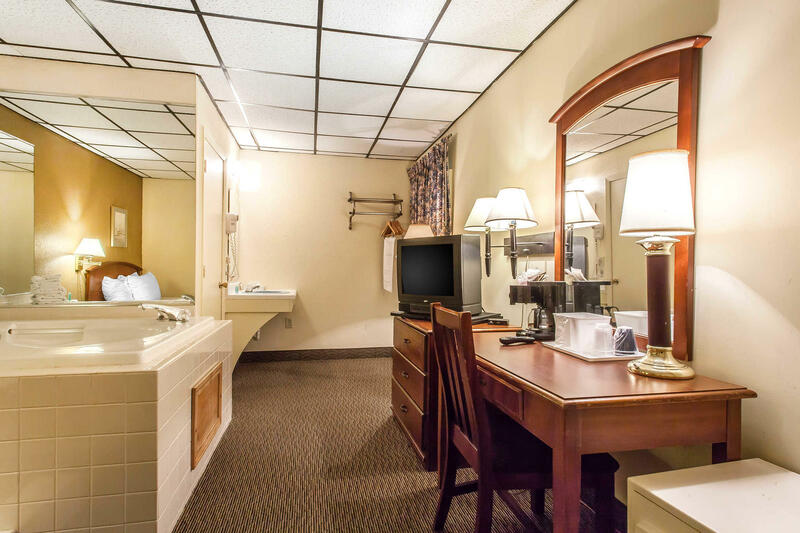 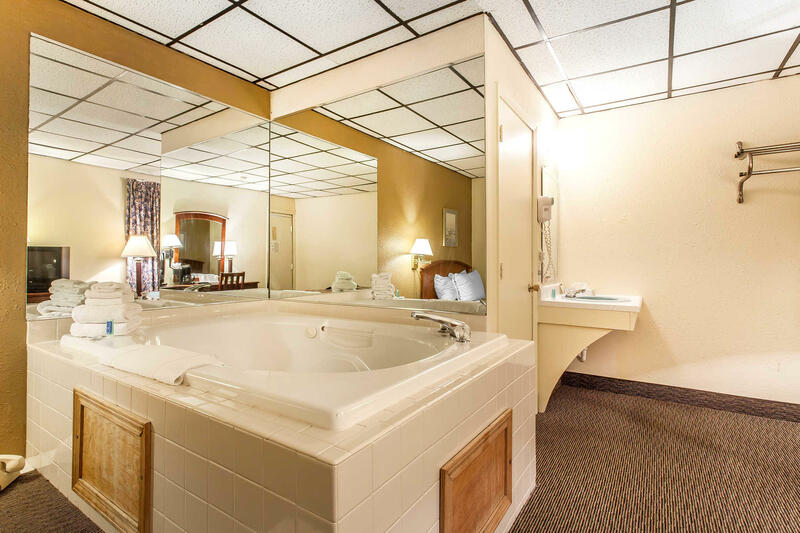 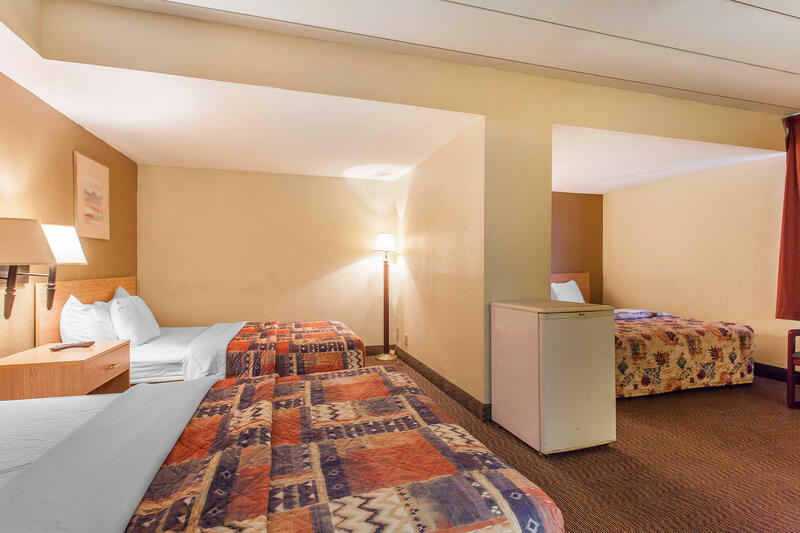 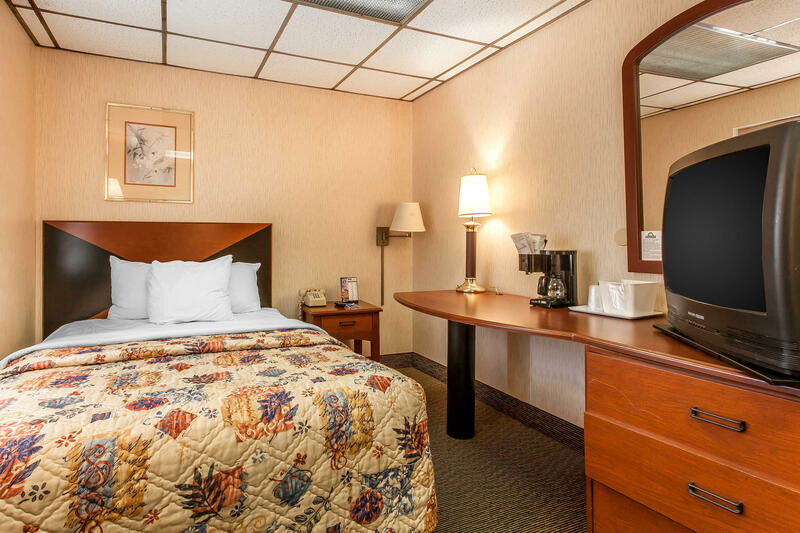 Guest rooms feature cable/satellite television, an in-room safe, coffee maker, and wake-up service. 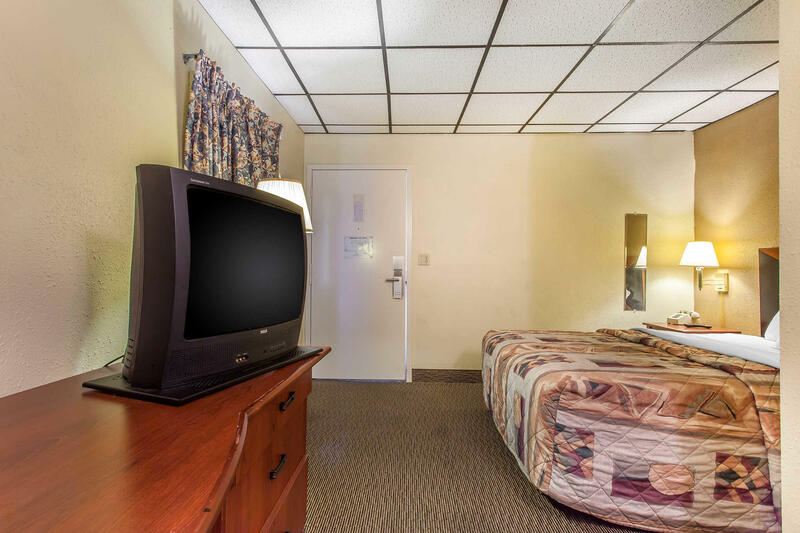 Select rooms contain microwaves, refrigerators and kitchenettes. 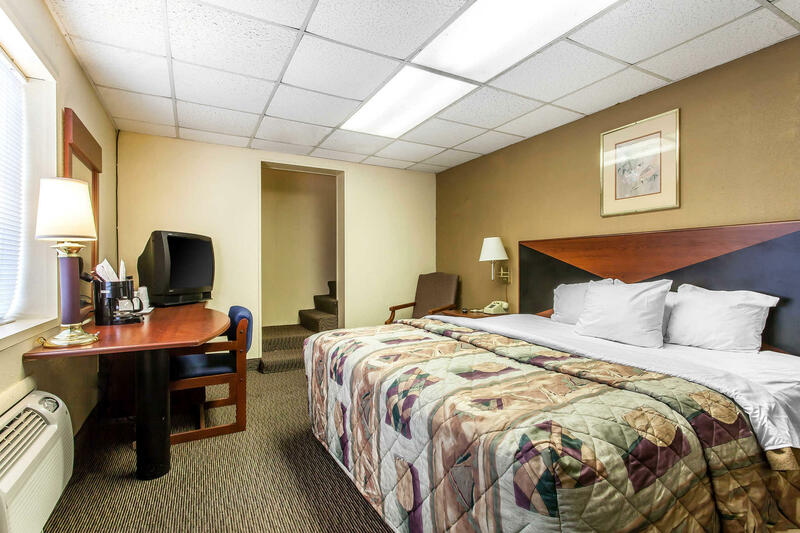 Non-smoking rooms are available.Guest laundry services and access to copy and fax services are located on the premises. 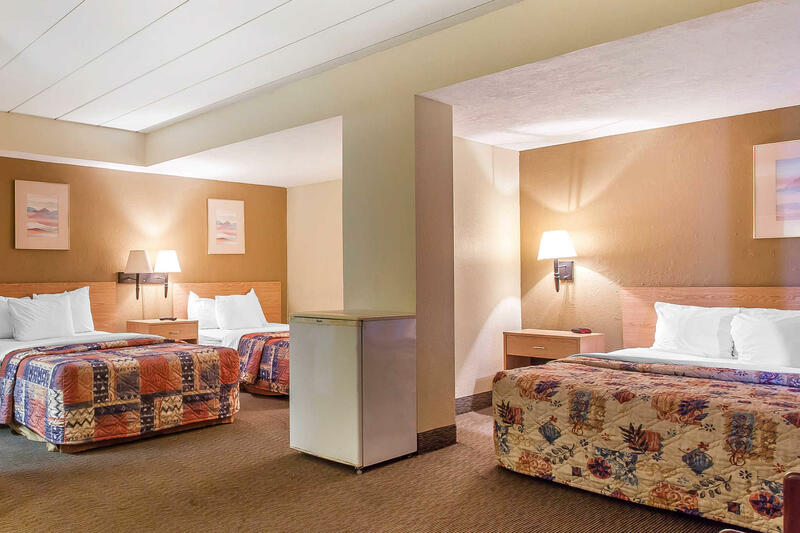 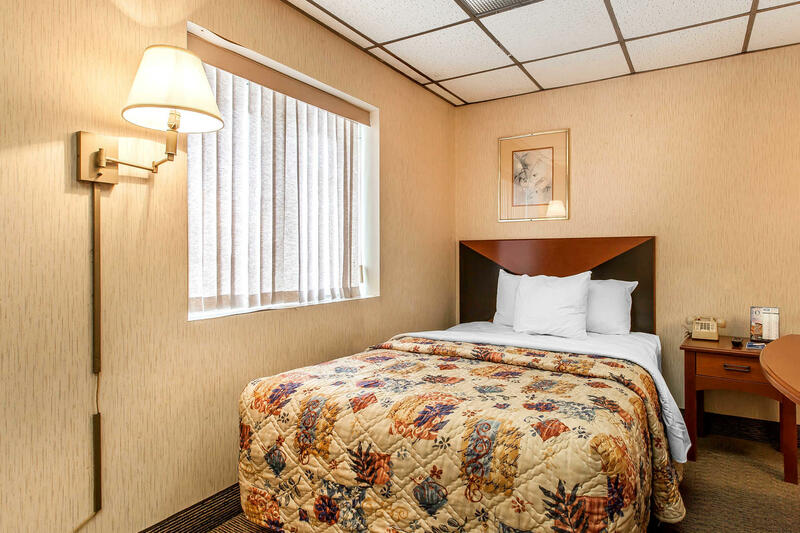 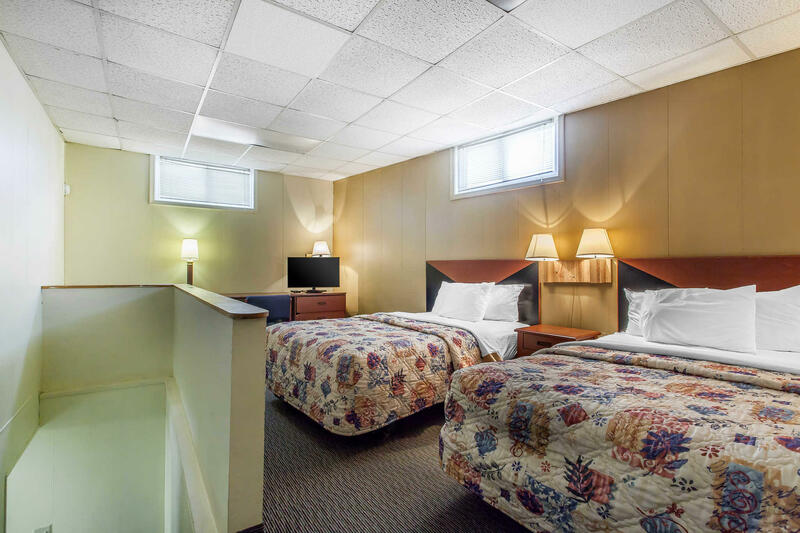 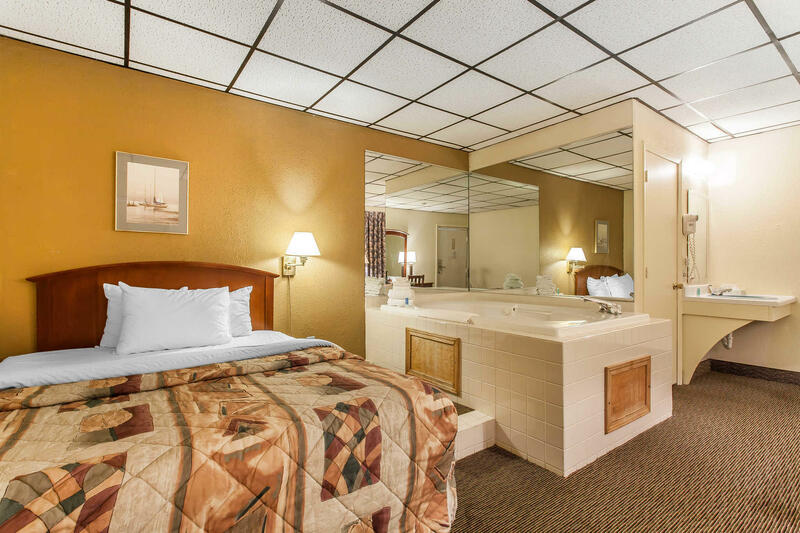 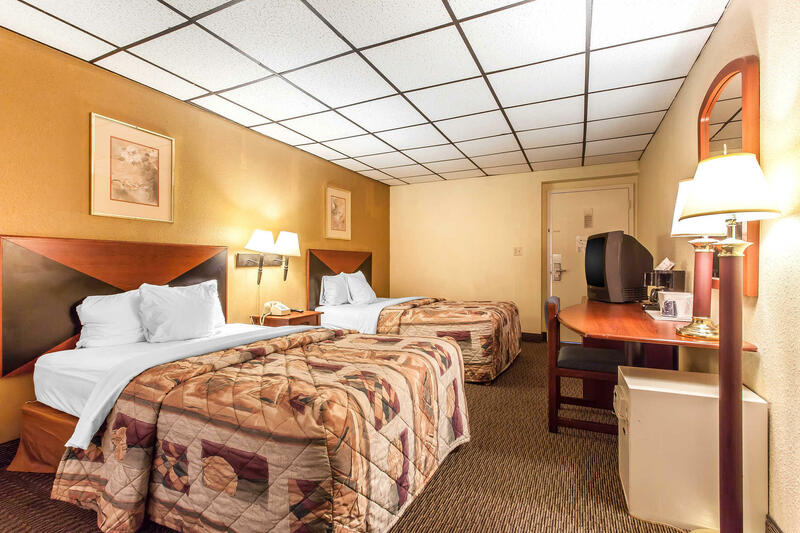 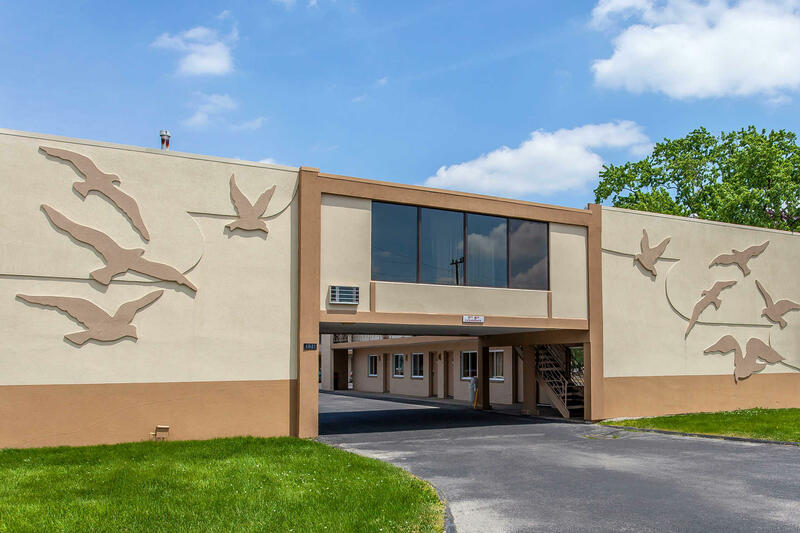 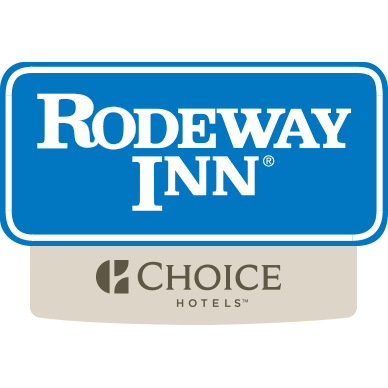 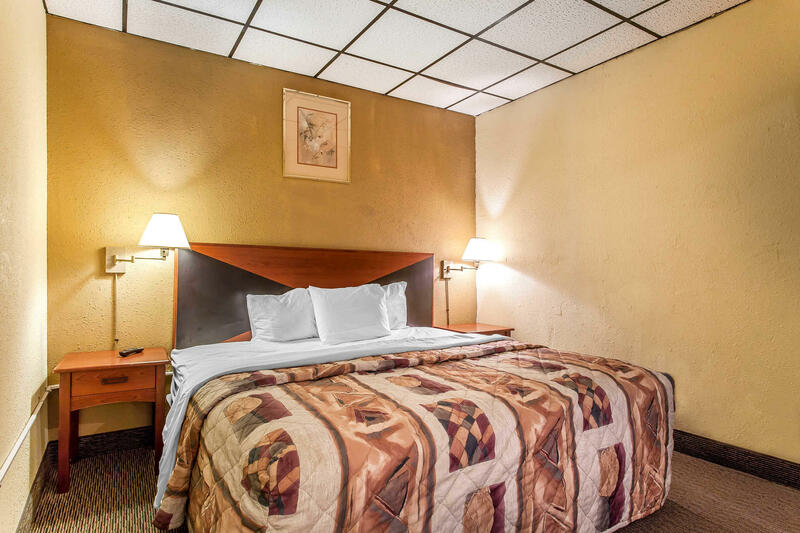 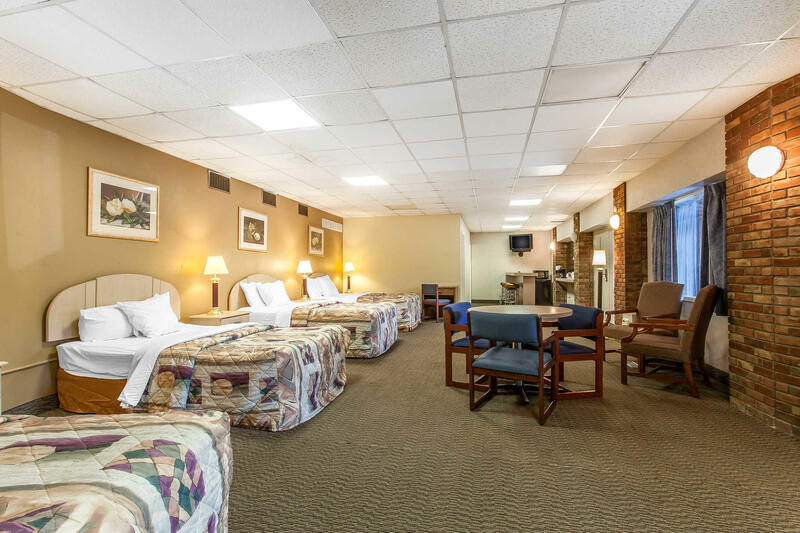 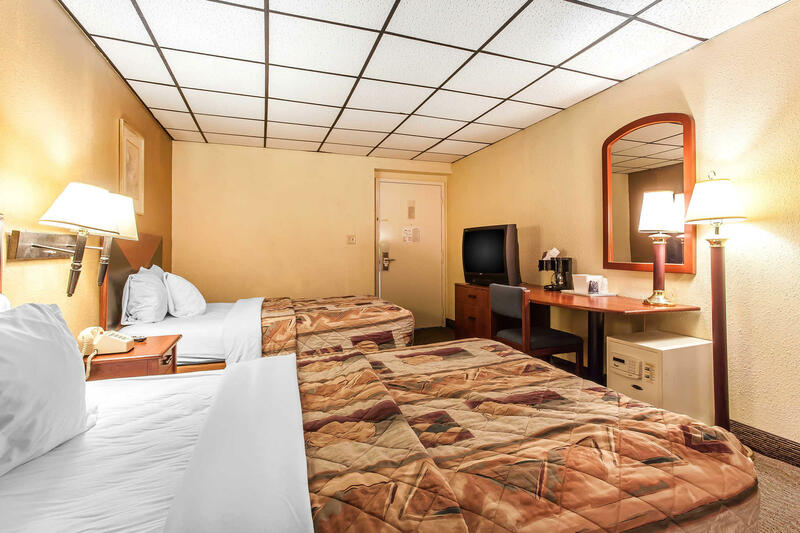 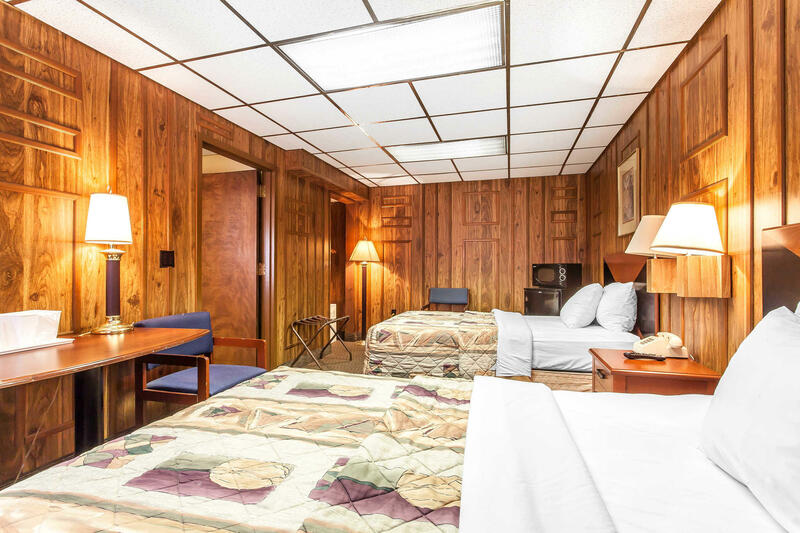 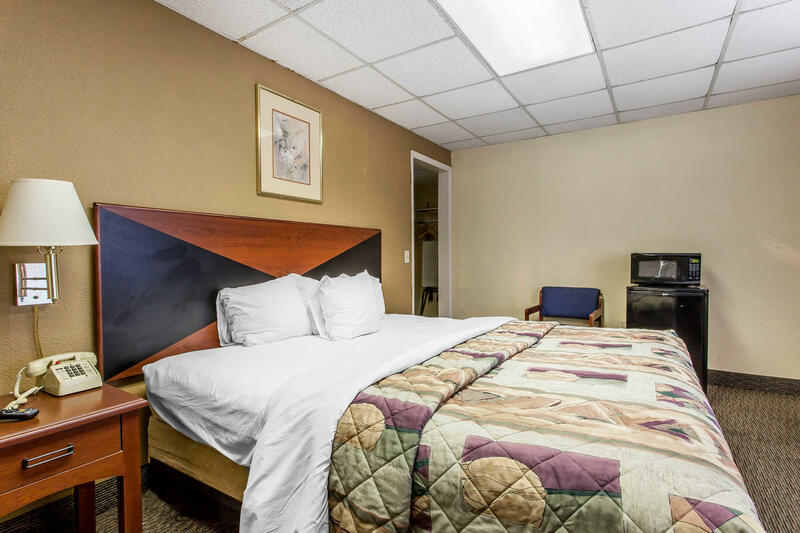 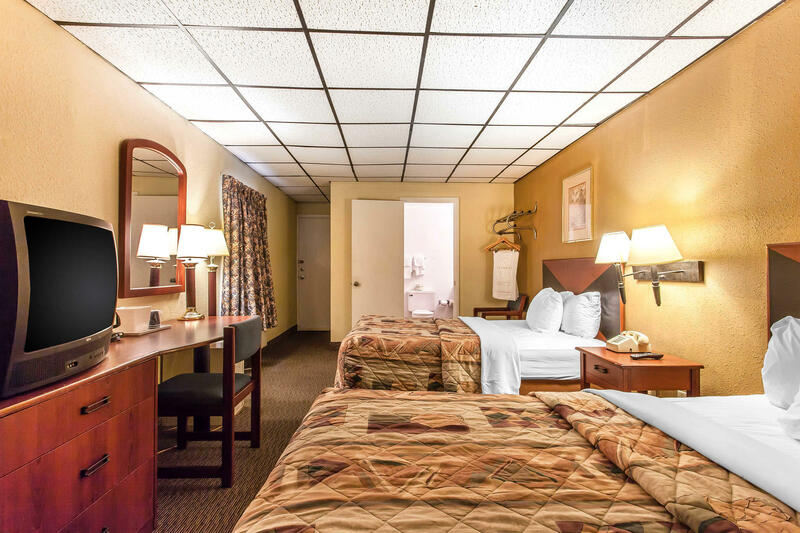 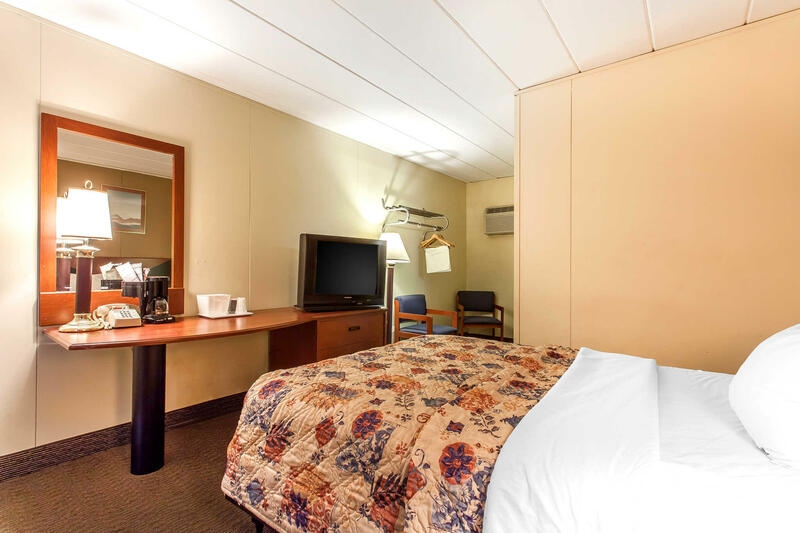 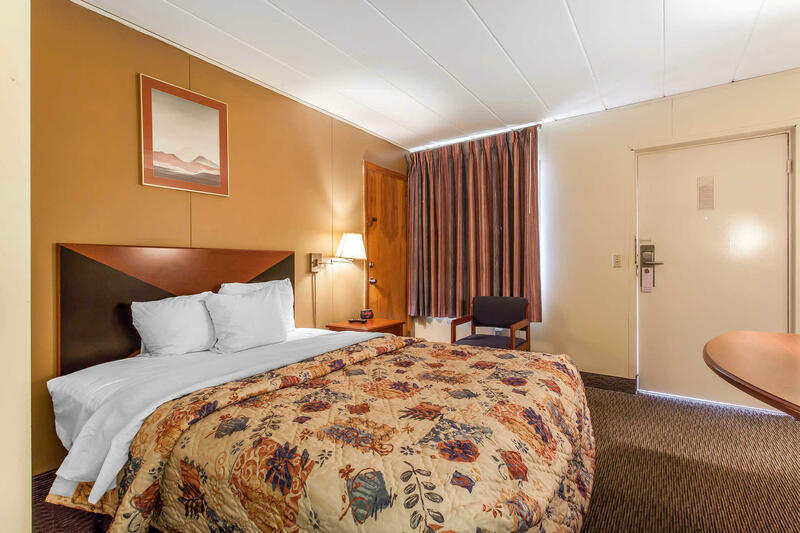 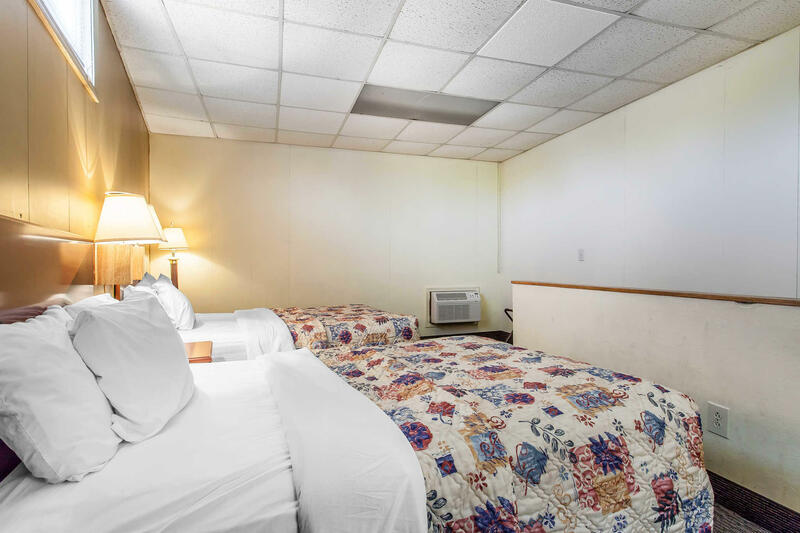 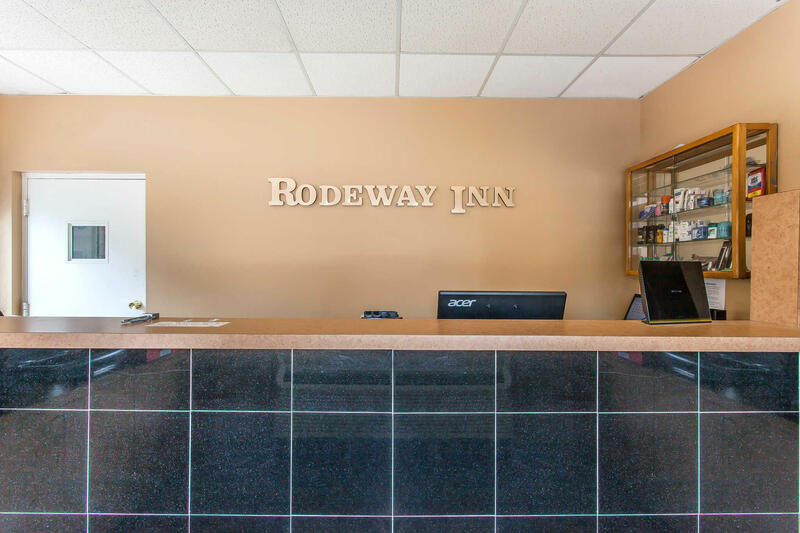 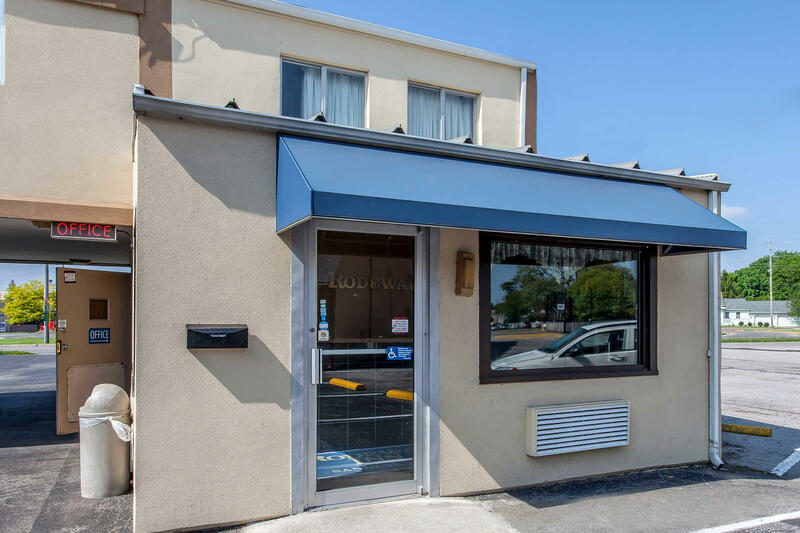 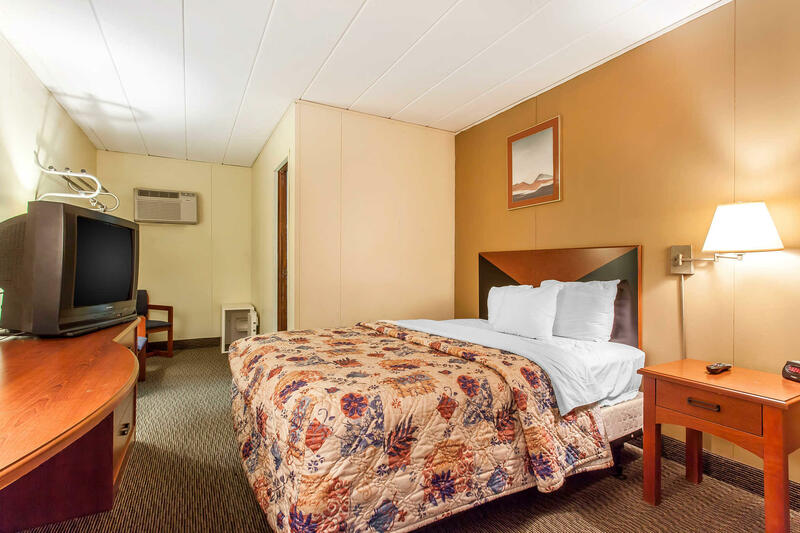 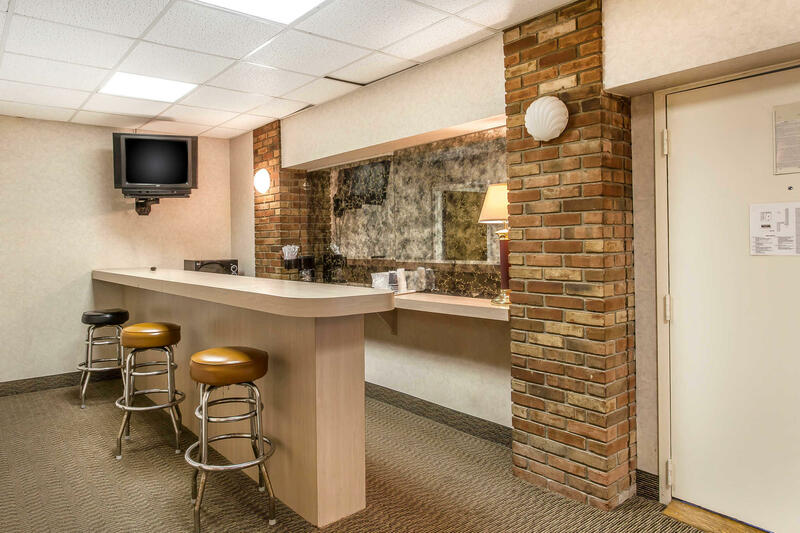 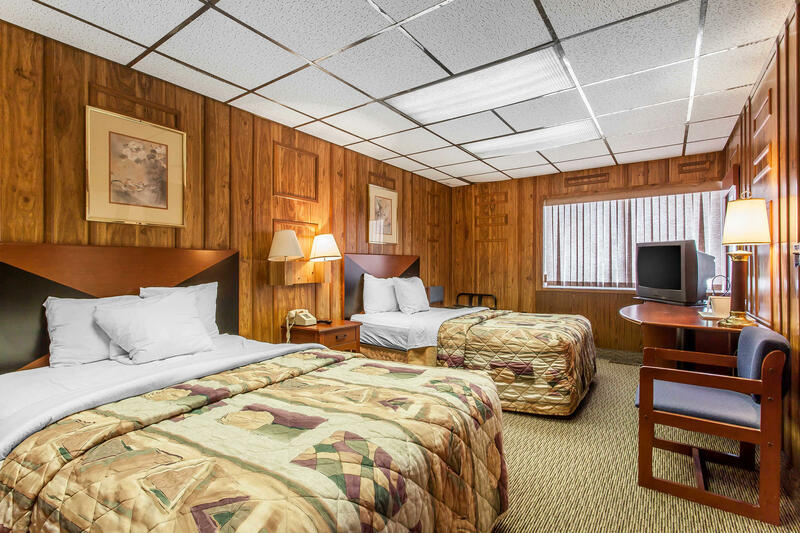 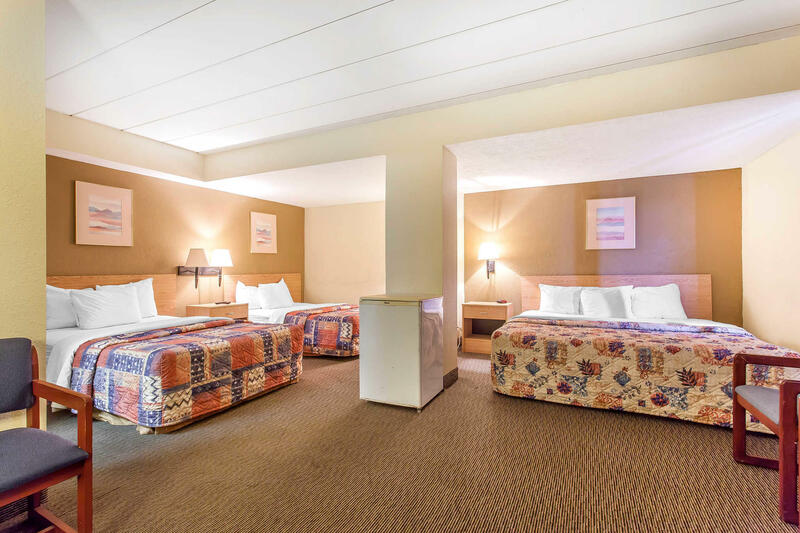 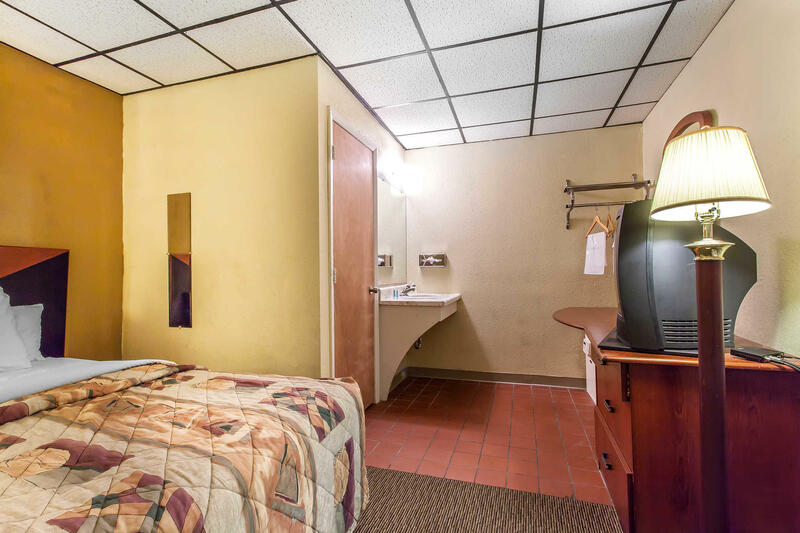 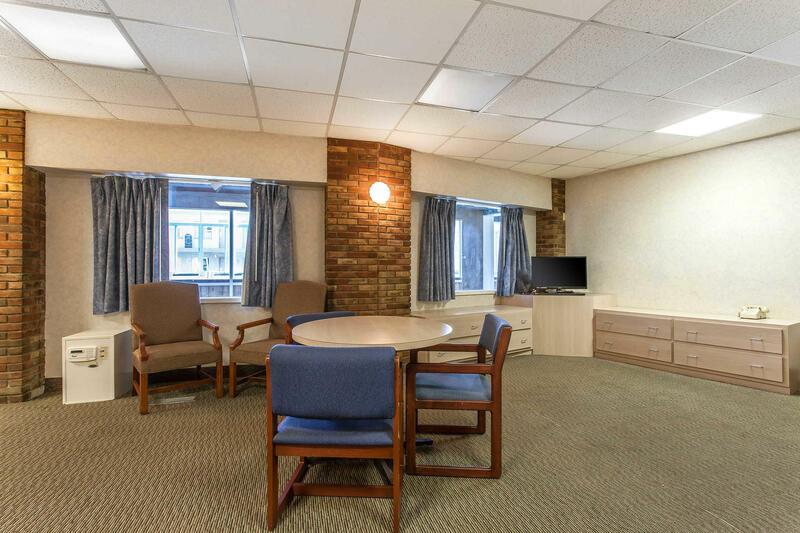 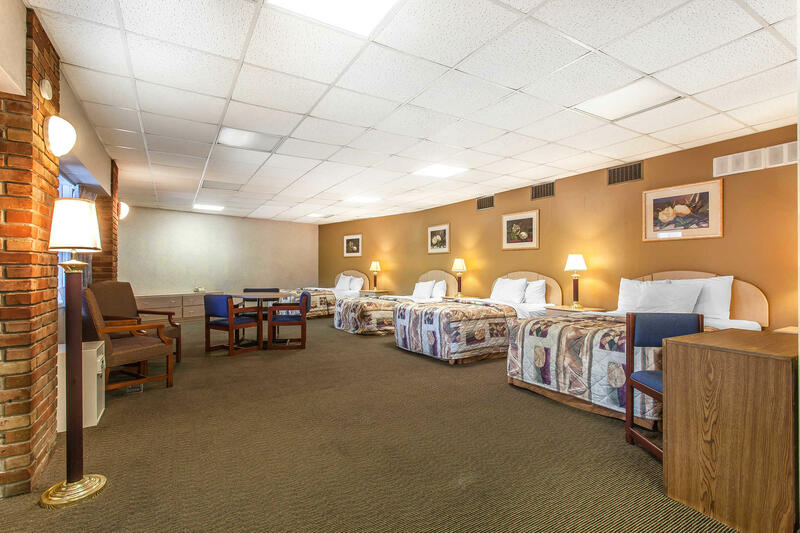 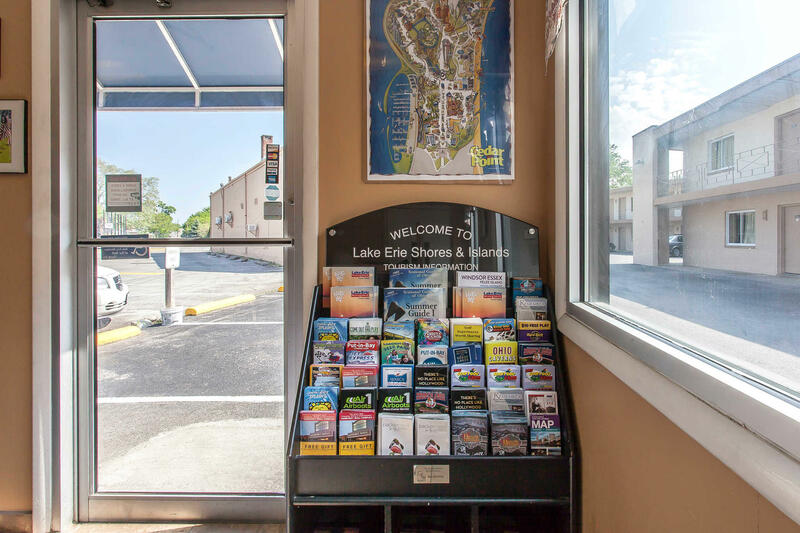 Our parking can accommodate most vehicles.We look forward to your stay at the Rodeway Inn North hotel in Sandusky, OH.